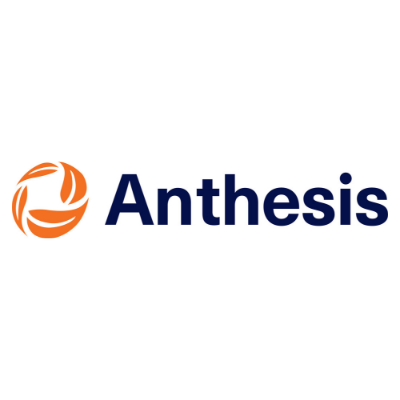 Anthesis is a global sustainability services and solutions provider, which believes that commercial success and sustainability go hand in hand. We develop financially driven sustainability strategies, underpinned by technical expertise and delivered by innovative collaborative teams across the world. The company combines the reach of big professional services groups with the deep expertise of boutiques. Anthesis has clients across industry sectors from corporate multinationals such as Reckitt Benckiser, Cisco, Tesco, The North Face and Target. The company brings together expertise from countries around the world and has offices in the U.S., Canada, the UK, Ireland, Italy, Germany, Sweden, Finland, China, the Philippines and the Middle East.